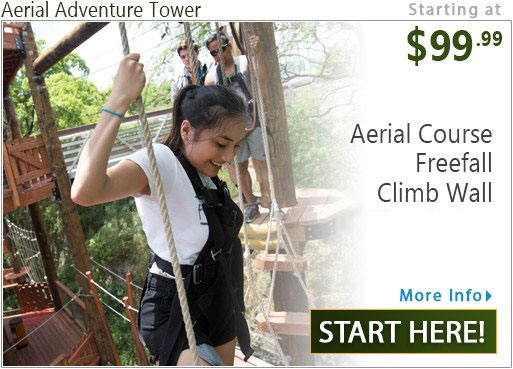 At Coral Crater Adventure Park, you’re in for a world of high-flying excitement! 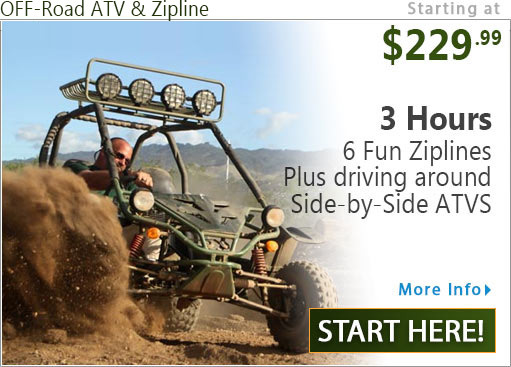 Located in' West Oahu, Coral Crater is home to six ziplines, an aerial adventure tower, two climbing' walls, a breathtaking freefall, rappelling, a king swing, tactical laser gun shooting, and side-' by-side ATVs. 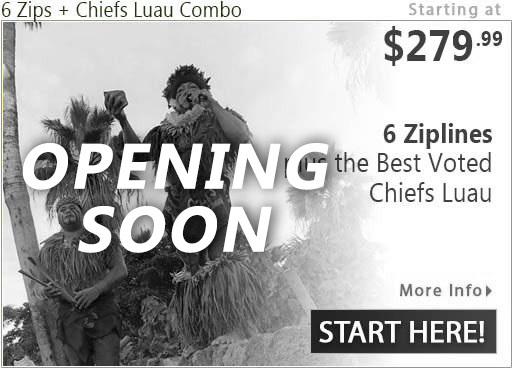 The 6 Zipline Adventure gets your adrenaline pumping as you rush down six exciting' ziplines. Buckle in for a heart-pounding ride! The lines range between 300 and 900 feet in' length, soaring above the magnificent landscapes of Oahu. 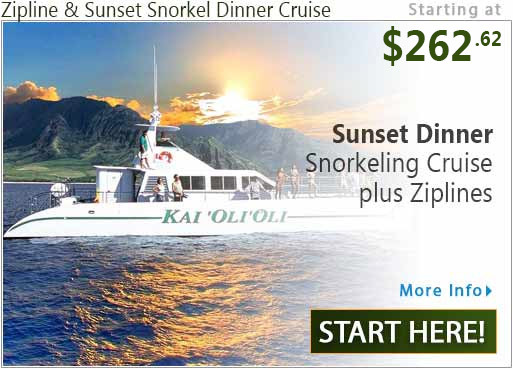 Dress comfortably, slap on some' sunblock and get ready for a two-hour action-packed adventure you won’t forget. Coral' Crater's ziplines are modern and safe, with automatic braking systems that control the ride' giving you a secure and enjoyable adventure. 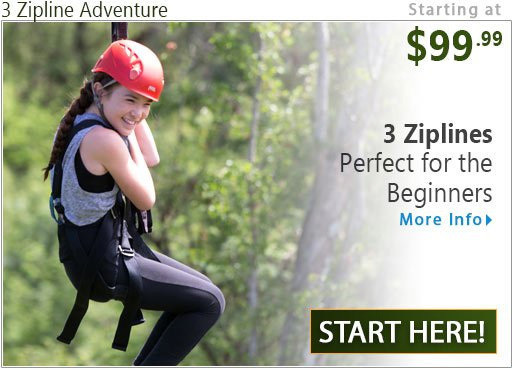 If you want to get a taste of ziplining but are' short on time, try the 3 Zipline Adventure. 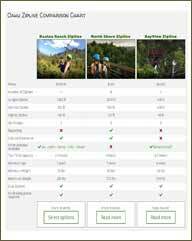 Young and old alike can test their endurance with the Aerial Adventure Tower Package.' Tackling this wooden structure with its rope bridges and vertical climbing wall gives you a' bird’s eye view of the canopies of Hawaii’s lush greenery. The thrills continue as you' undertake the aerial obstacle courses. Give it a go and release your inner child! 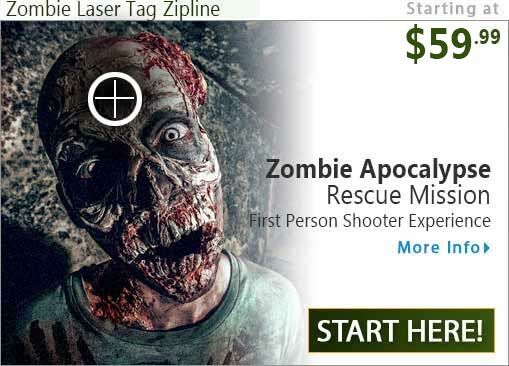 The Zipline and Off-Road Adventure is guaranteed to release the speed demon in you. 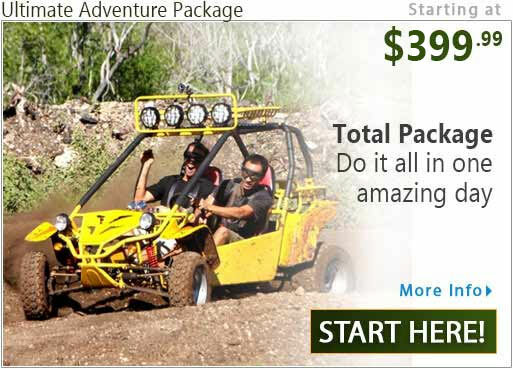 A' mix of high-flying speed and all-terrain exploration, this adventure package gives you a bird’s' eye view of the Oahu forests as you soar through the canopy. With your feet back on the' ground, jump behind the wheel of your all-terrain vehicle for a four-wheeling trek through' jungles. 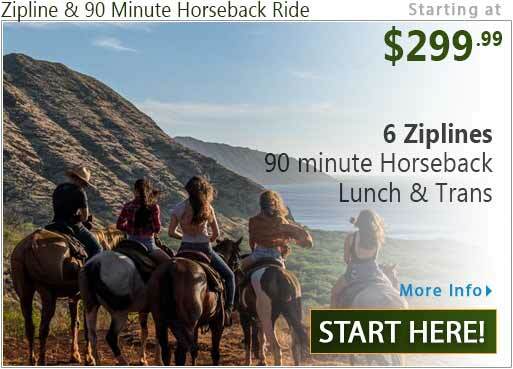 Climb steep inclines and zoom over open plains. There’s plenty of action so get' down and get dirty in the mud and dirt. 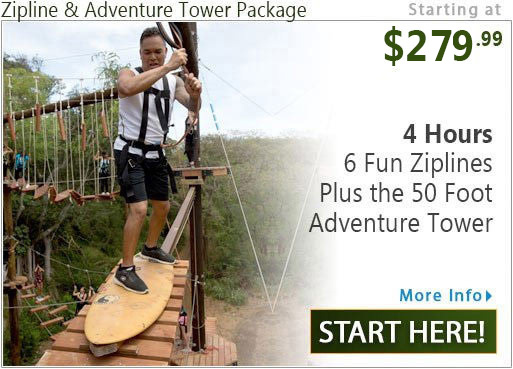 The Zipline and Adventure Tower Package is the perfect combo if you want a day filled' with two incredible experiences amid the natural beauty of Oahu. 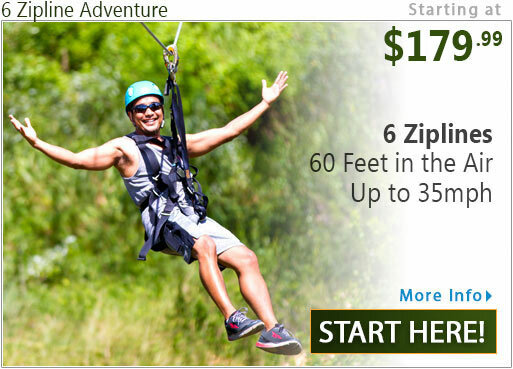 Ziplining through the Oahu' forest soaring like a bird, your high-speed adventure takes you on an amazing. The' Adventure Tower's challenges include rope bridges, tight spiral staircases, and suspended' stepping stones, all sure to test your endurance and climbing skills. When choosing a tour, make sure you keep an eye on the weight limits and age limits. Some' have a minimum, others have a maximum. Some tours also require a good level of fitness,' so check before you book! Book your tour online early to avoid disappointment.